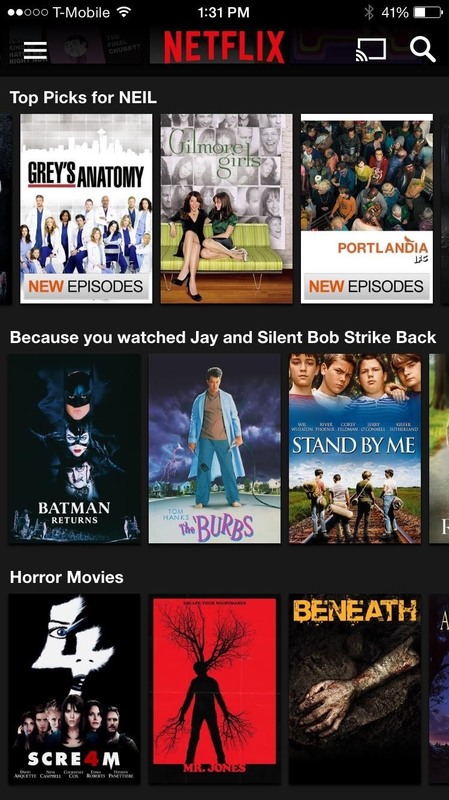 While it may seem like a small thing to Netflix, it's a big deal for me, as it's usually the deciding factor on whether or not to watch something. There are ways to get movie trailers back for Netflix on your computer (e.g. using a Chrome extension), but if you're using a video game console, set-top box, or mobile device, you're pretty much out of luck. The next-best option is to just search for trailers on YouTube. However, if you have a jailbroken iPhone, there is a much easier way to making sure you never watch a crappy movie again—just add back trailers to your Netflix app. The method I'm about to show you simply chooses the best YouTube video of the trailer and embeds it directly into a movie's info page in your Netflix app. Amazing, right? The tweak I'll be showing you is in Cydia, so you'll have to jailbreak your iPad or iPhone in order to use it, if you haven't already. 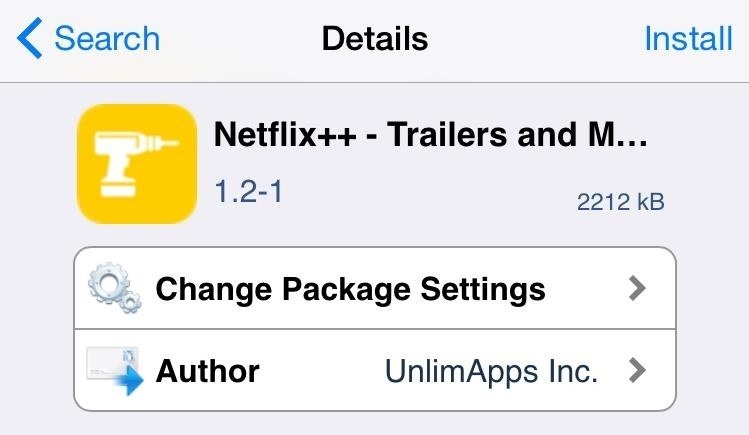 Since it's obvious that Netflix has no plans to incorporate trailers into any of their streaming apps, this tweak may be the deciding factor for you on deciding to jailbreak or not. On your jailbroken device, open up Cydia and search for and install Netflix++ from developer UnlimApps Inc. The tweak is free and needs no configuration at all, but you will need to restart your iOS device. After rebooting, enter your Netflix app and select a title. 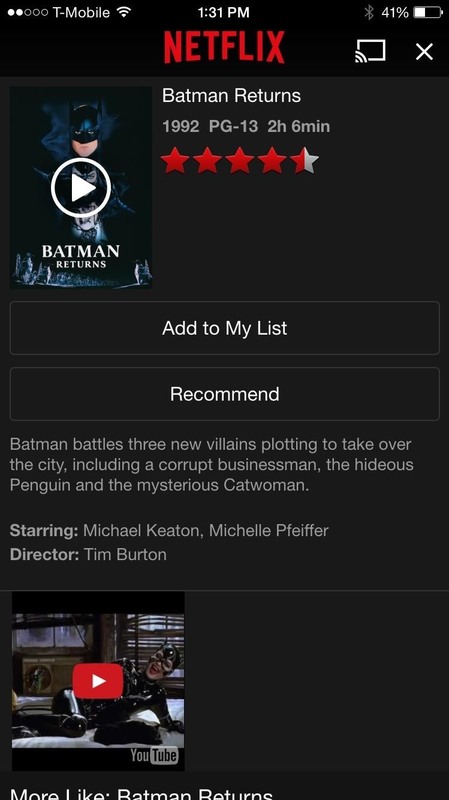 Right below the description and above the recommendations you'll see a trailer waiting to be watched. Just tap and watch like any other YouTube video. It's a useful tweak that I think many Netflix subscribers can appreciate, so let us know what you think in the comments section below.